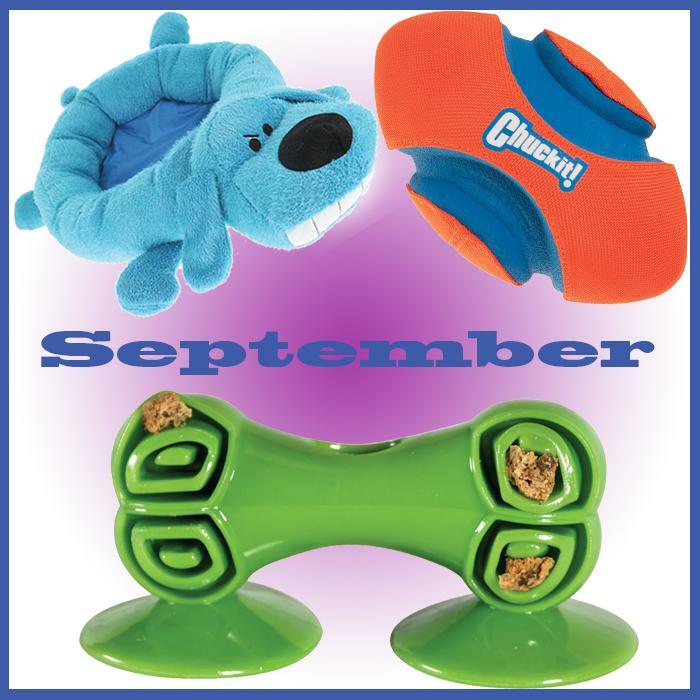 September 2013 - News - Prestige Pet Products Pty. Ltd.
September sees the start of Spring and with...new Wahl Summer Promotions! 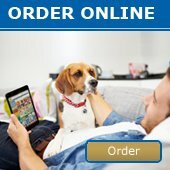 Running from September to December 2013, makes sure you get in before stock runs out! We have also brought out some brand new Caitec Dogs Toys, Chuckit, Simple Solutions and Loofa Products!